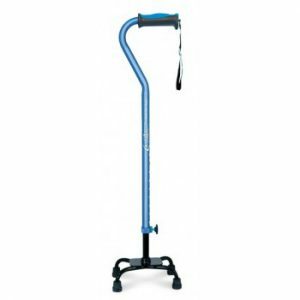 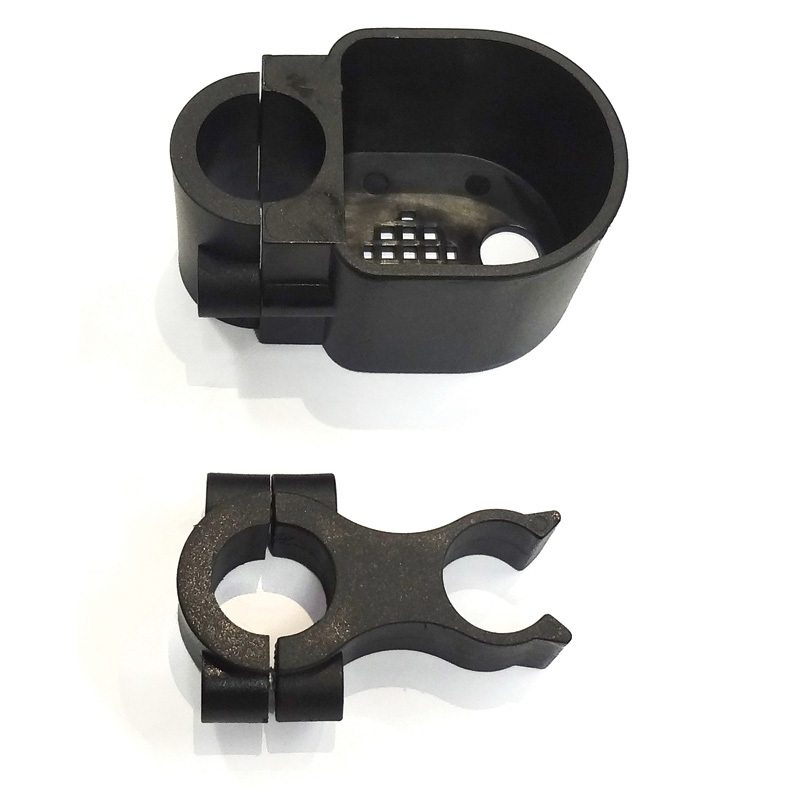 The BetterLiving Walking Stick Holder can be attached to the frame of a wheeled walker for easy storage and transport of a walking stick. 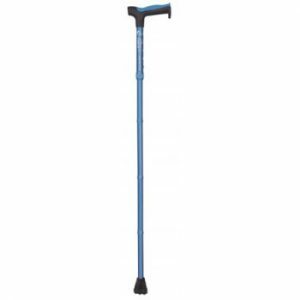 A clip placed near the handles securely holds the top of the walking stick; a cup with drainage holes near the lower leg of the walker holds the bottom of the stick. 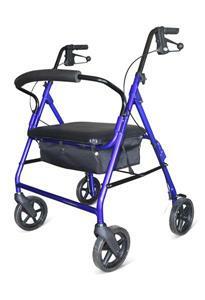 Suitable for all walking frames and wheeled walkers excluding the Tri-Wheel.